If you want to see some really fun summer ideas, you need to head yourself over to all the different ideas going on at The CSI Project! 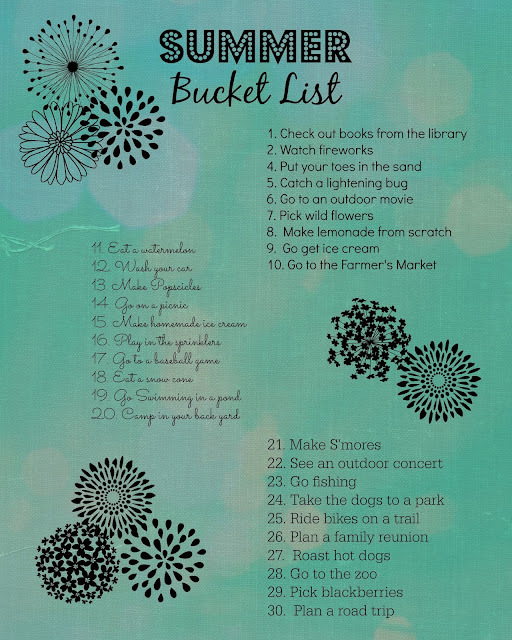 This is the post I contributed earlier this summer, but I wanted you to have a chance to download and print the summer bucket list! My contribution to the Chase Your Awesome Summer Series is a printable Summer Bucket List. Print it out, check it off, and have yourself a fun summer! Click DOWNLOAD to download the photo for your personal use. Please, no sharing or selling without permission from the owner. Thank you!